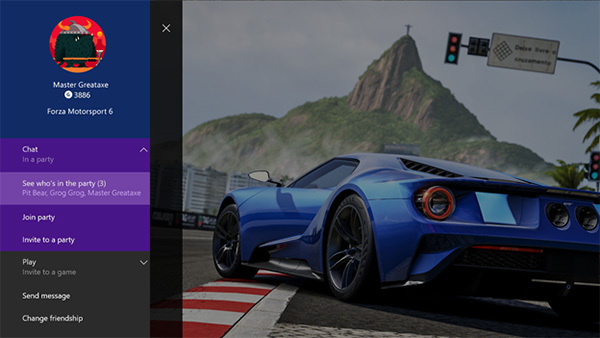 Microsoft has officially released its first major Xbox One software update of 2016. The software giant clearly doesn’t want to find itself in a position where it looks to be outshone yet again by rival Sony and its PlayStation 4 after the Japanese giant announced the introduction of a notable PS4 firmware beta test recently. Microsoft’s update to the firmware will not only see some fairly big improvements introduced, but will also bring back a number of popular features that had previously been removed. The new update introduces some changes that allow users to instantly see who is in a Party before joining. A simple tap on a friend via the friend tab of a Party will expand some additional granularity to show exactly who that friend is playing and interacting with, Additional information such as all of the gamertag of each individual will also be displayed. 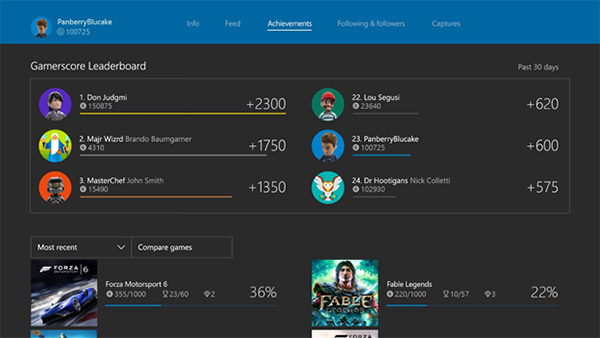 Gamers can also see where they stand on a particular leaderboard in comparison to friends by comparing a total Gamerscore. There’s also the ability to drill down for additional granularity to see the information for all of their friends. Microsoft has also reinstated an importance around community and being able to socially engage more efficiency across the Xbox One platform. Friend suggestions have been greatly improved by introducing a lot more information for the gamer to see prior to adding as a friend. One of the most important features, well, arguably anyway, is the introduced ability to modify Pins on the home screen in order to rearrange them and make some content accessible from an offline state. This should hopefully solve the problem that a lot of users were facing with an overly cluttered dashboard. 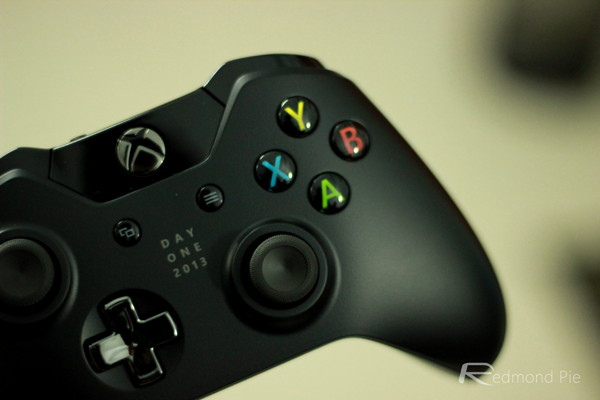 Microsoft’s push isn’t all about overly game changing improvements either. The whole platform is littered with smaller tweaks and improvement throughout. 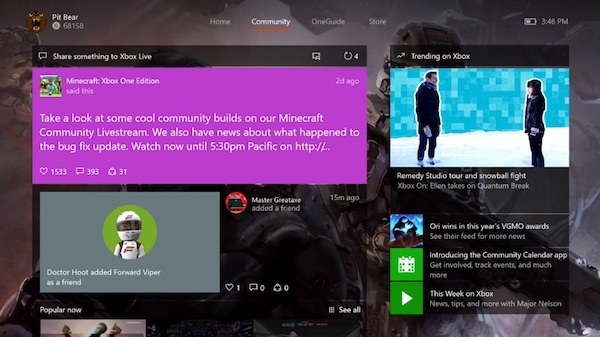 There are changes to how trending titles and events are displayed, and there’s also clearer Xbox News updates available through the console. Microsoft has shown willing in the past to bring smaller, incremental updates on an almost monthly basis. However, this one is extremely important as it’s probably the most significant update since the NXOE update released in November 2015. To download the update, head to Settings > System > Console info & updates on your Xbox One console right now to grab the update.